Bosch was established by Robert Bosch in 1886 as the Workshop for Precision Mechanics and Electrical Engineering. Characterized by innovative drive and social commitment, Bosch has grown to a total workforce of over 46,000 people. 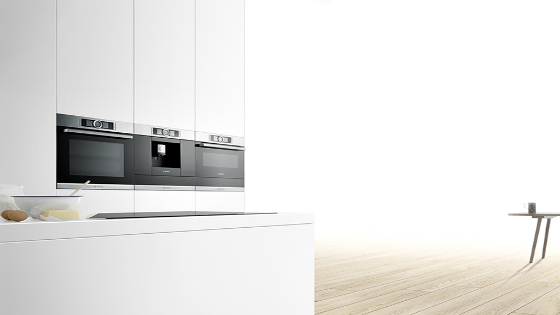 The Bosch product range spans the entire spectrum of modern household appliances, including stoves, ovens, rangehoods, dishwashers, washers, dryers, refrigerators, freezers and small appliances. Environmental and climate responsibility is an integral part of the Bosch corporate strategy to produce energy and water saving household appliances. Enhance your lifestyle and living space with a Bosch dishwasher, available in freestanding, built-under, semi-integrated, fully-integrated, slimline and modular designs. Bosch dishwashers have the latest in technological innovations including sound insulation and targeted spray jets, DosageAsist™ detergent system, EcoSilence Drive® for quiet operation, and Zeolith Drying technology that delivers optimum drying at the lowest energy consumption. Made with high-quality materials, Bosch cooktops are available in different designs, including induction, ceramic and gas cooktops that vary in size, number of zones and zone types to suit your style of cooking. 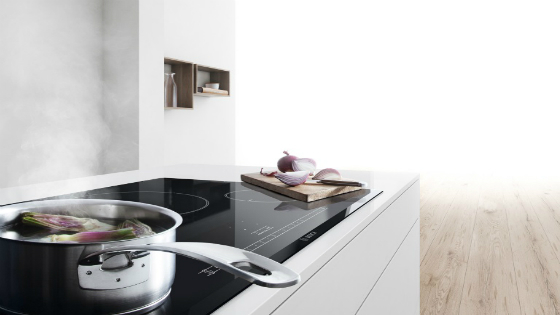 Featuring even heating across the entire FlexZone, two induction zones become one large induction surface at the flick of a switch on Bosch FlexInduction cooktops. Ideal for small pots, large pots, multiple pans, frying pans or casserole dishes. Bosch gas cooktops come in tempered glass or stainless steel finish, various burner combinations with high-speed, standard, economy features and more. 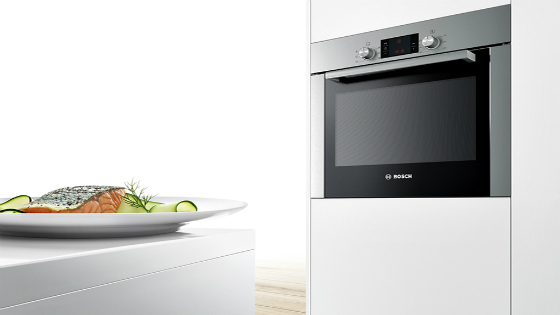 Create your favourite dishes with Bosch ovens that make cooking and cleaning easy. Choose from models with a Pyrolytic self-cleaning system where cooking residue is reduced to a thin layer of ash that can easily be wiped away or the patented EcoClean liners that are energy saving and more effective than standard catalytic liners. Bosch ovens offer a range of cooking methods for different types of dishes and features such as electronic clock and timer with end time programming, precise temperature control, SoftClose oven door, telescopic rails and more to suit your family’s needs. Prepare your meals with Bosch appliances such as handheld blenders and food processors that offer flexible food preparation. Bosch food processors and mixers include numerous multi-functional accessories so you can prepare specific ingredients in the most optimal way. 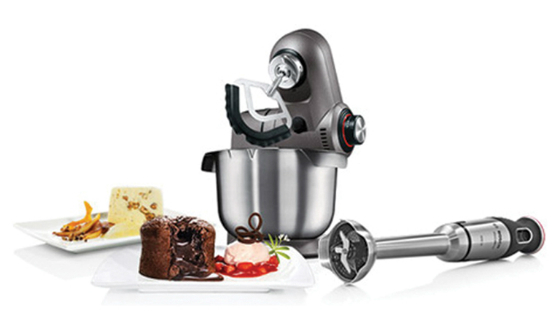 Take precise control over food preparation with Bosch hand blenders that feature a powerful blade and performance. 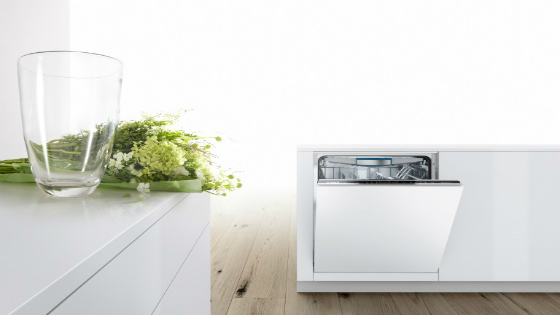 Clean your linens and garments with Bosch efficiency and tailored programming that ensures the perfect wash for each laundry item in your washing basket. For a noiseless wash, select from a range of Bosch EcoSilence Washing Machines that are so quiet you can sleep right through a wash cycle. 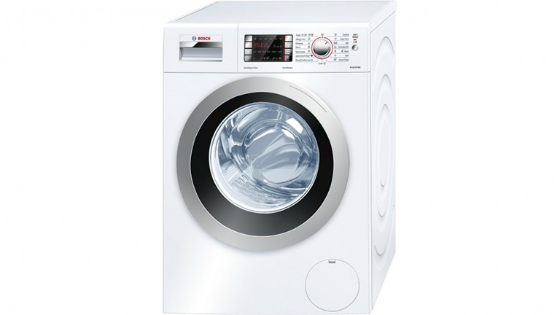 Your clothes and your home will be more comfortable with a Bosch Washing machine. Keep your and upholstery free of dust and dirt with Bosch vacuum cleaners that offer powerful suction, low operating noise and compact designs for hassle-free home cleaning. 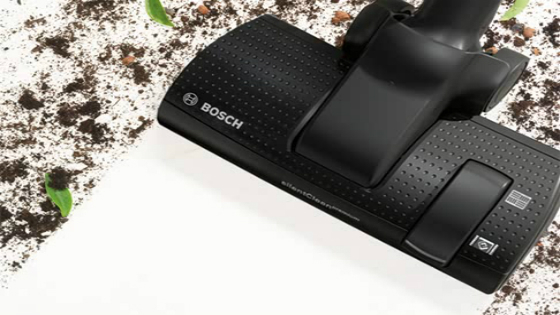 Efficient and effective, Bosch vacuums are easy-to-use and easy-to-store. Bosch vacuum cleaner comes in a variety of designs to suit your needs and requirements including ProAnimal for pet owners and ProSilence technology that delivers lower operating noise.